CPS Camp No. 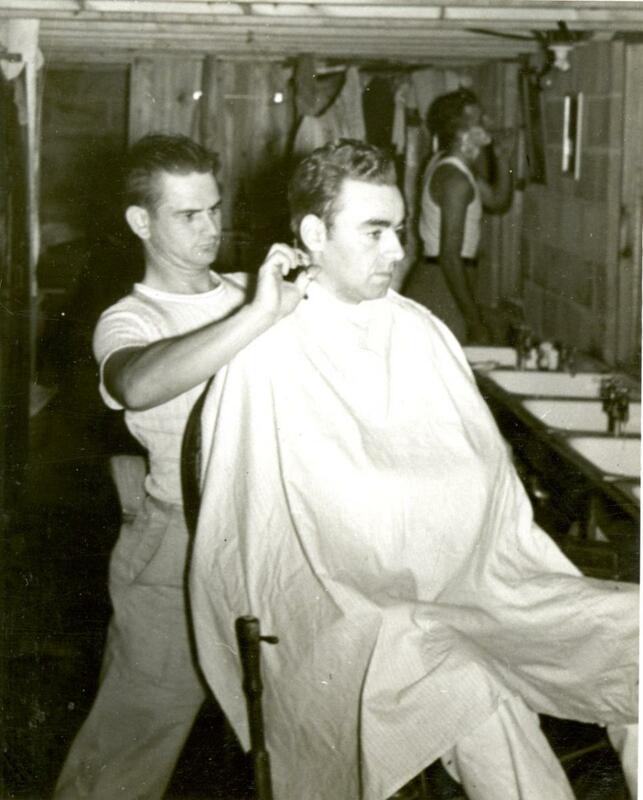 24 Subunit 1 at Hagerstown, Maryland, a Soil Conservation Service camp on a farm northeast of Hagerstown, Maryland, opened in February 1941 and closed in September 1946. Mennonite Central Committee purchased the farm in late 1941. The men specialized in poultry production. 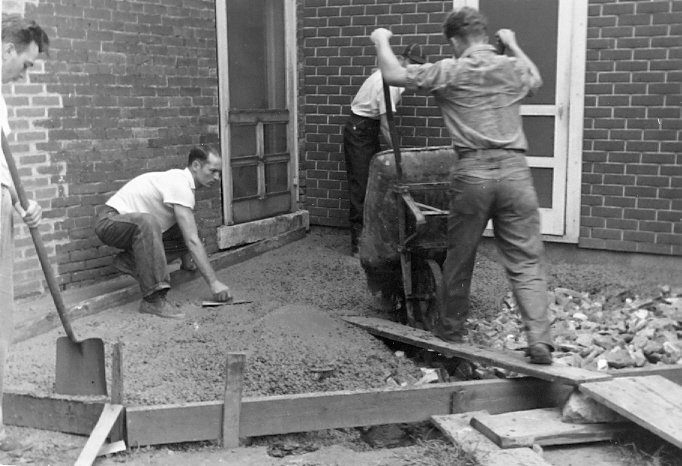 In late 1941, Mennonite Central Committee (MCC) purchased the farm, located six miles northeast of Hagerstown and south of Leitersburg . This unit specialized in poultry production, raising as many as 7000-8000 chicks each season. 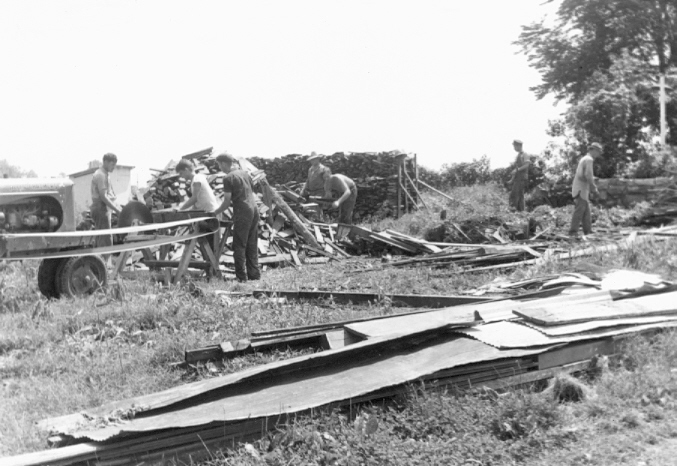 The men built their own living quarters, replaced old farm buildings or built new ones. 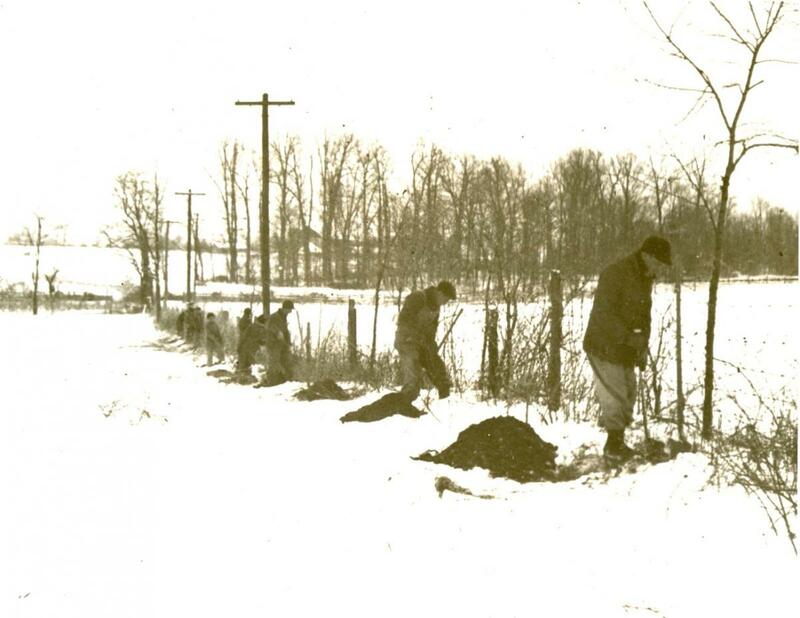 In addition to working on the projects of the farm, they performed general conservation work in the county. CPS men experienced low moments on many occasions, particularly when subjected to ridicule for their stance through name calling and hostile acts. According to Goossen, at Hagerstown, the men demonstrated one way of coping by naming their dog “Conchie”. The men published a camp paper The Soil from November 1942 through December 1943. Beginning in January 1944 they published Green Pastures and it continued through December of that year. From March through May in 1946, the men published The Weekly Processor, which was distributed from CPS Camp No. 34 at Bowie, Maryland. For more information on CPS No. 24 see Leslie Eisan, Pathways of Peace: A History of the Civilian Public Service Program Administered by the Brethren Service Committee. Elgin, IL: Brethren Publishing House, 1948, pp. 264-279. See also for CPS No. 24 Melvin Gingerich, Service for Peace: A History of Mennonite Civilian Public Service. Akron, PA: Mennonite Central Committee printed by Herald Press, Scottdale, PA 1949, pp. 177-181.